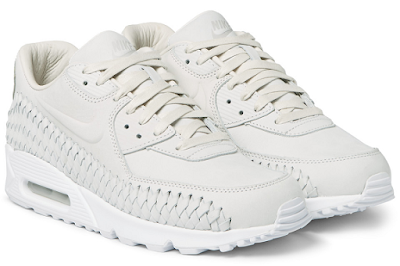 I love this fresh update on the classic Nike Air Max 90. Made from soft leather in an off-white hue, they're perfect for the summer. Mr Porter, £180.